The SnapChat guys turned down an offer of $3 billion from Facebook — face palm! Now turn that idea on its head. Social media titan Mark Zuckerberg has announced Facebook will pay $19 billion for WhatsApp, a multiplatform instant messaging platform. The “deal,” such as it is, includes $4 billion in cash, $12 billion stock and an additional $3 billion in restricted stock units for WhatsApp founders and employees that will vest over the next four year. A billion here, a billion there, pretty soon, you’re talking real money” — US Senator Everett McKinley Dirksen. 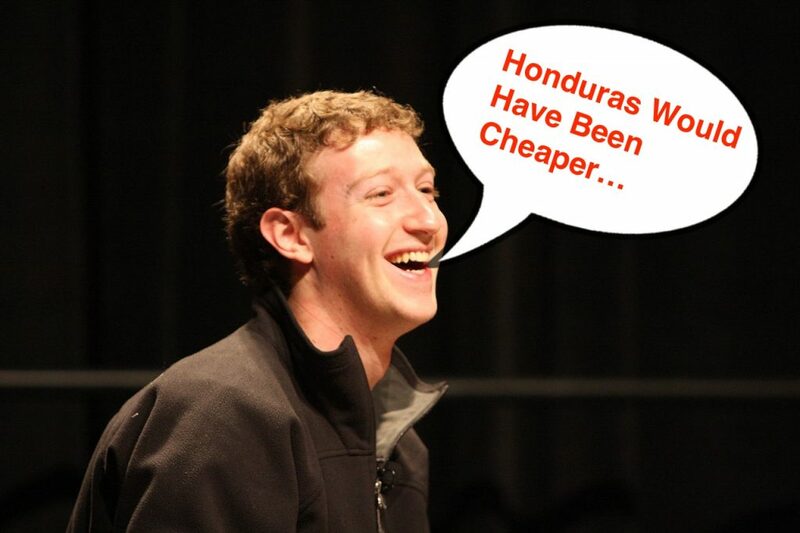 Fundamentally, Facebook CEO Mark Zuckerberg values each and every current WhatsApp user at $42 each. Another way of looking at it? According to Forbes, WhatsApp at $19 billion is more highly valued than United Continental, American Airlines, Ralph Lauren, Marriot International, Campbell Soup, Coach and Tyson Foods. The icing on the cake for WhatsApp, one of the few social media ventures that actually makes money, is that Facebook plans to take a hands off approach like it has with image sharing platform Instagram. Billions in stock and cash with de facto independence. For WhatsApp, what’s not to love? For Facebook investors, big questions remain. They sent shares in the company initially down 5 percent, though it has since bounced back in after hours trading. Is WhatsApp really worth $19 billion, a staggering sum for a company with only 55 employees? Zuck says, yes.